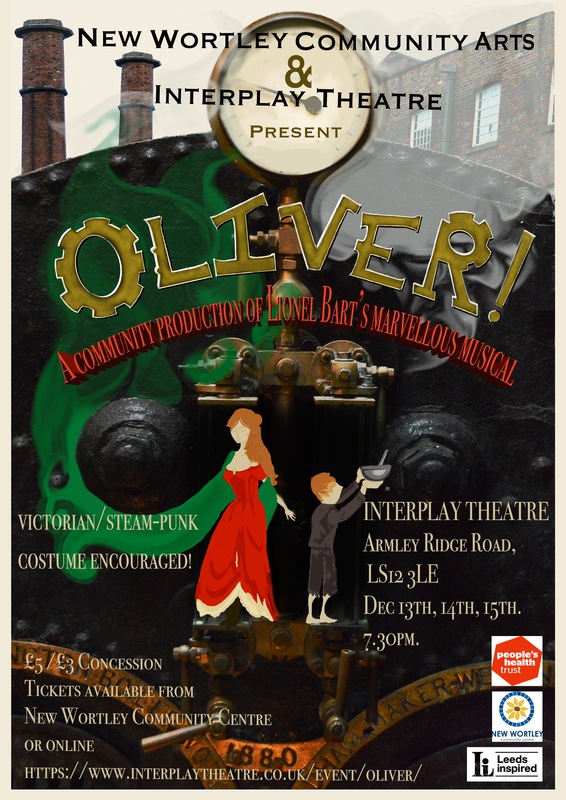 OLIVER is coming to Armley with a Leeds TWIST! New Wortley Community Arts Project in Partnership with Interplay Theatre will be staging Lionel Bart’s famous musical at Interplay on the 13th, 14th and 15th of December. The cruelty and poverty of Victorian England cant contain the vitality and warmth of this most marvellous musical. The Artful Dodger and his gang of ruffians, Crafty Fagin, Cruel Bill Sykes, Puffed up Mr Bumble, Big Hearted Nancy, the Quietly Indomitable Oliver – Dickens’ compelling and vital characters are brought to sparkling life through Lionel Bart’s wonderfully exuberant songs. 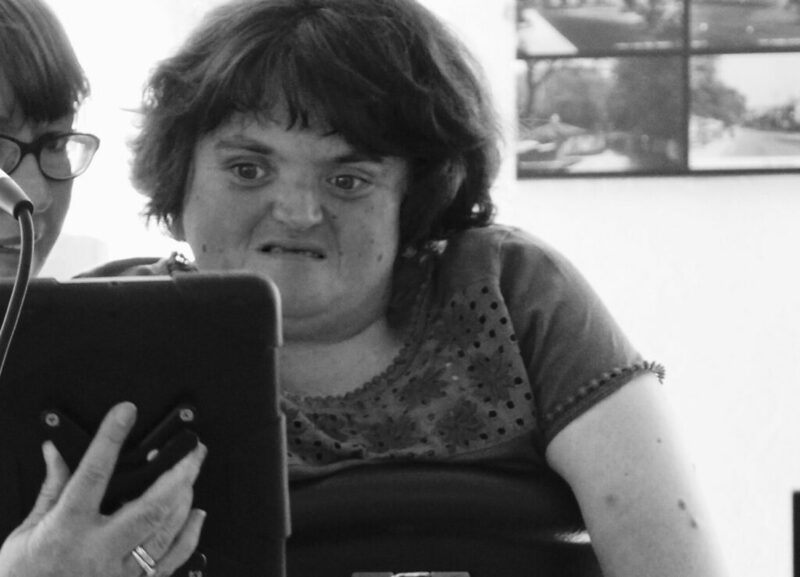 The show will be a performed by community cast of adults and young people from the local area. And join in the fun by coming in victorian or steam punk costume!